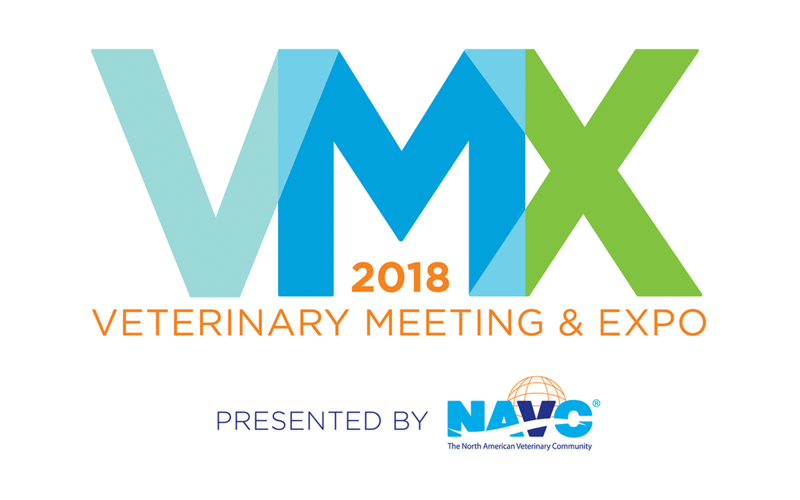 ORLANDO, Fla. – PetPace, the creator of the innovative pet health monitoring smart collar for cats and dogs, is scheduled to attend one of the world’s largest veterinary meetings and expo – VMX, formerly the North American Veterinary Conference in Orlando from Feb. 3-7, 2018. PetPace will be located at booth 2133 at the Orange County Convention Center throughout the five-day event. There, conference patrons will be able to check out PetPace’s smart collar technology, view product demonstrations and tune in to a breaking announcement. PetPace’s Health Monitoring Solution allows pet owners to track vital signs like temperature, pulse, respiration, plus heart rate variability, activity, positions and calories, right from their smartphone or internet connected device. PetPace is also a powerful safeguard for helping to protect a pet’s health in general. The device’s biometric sensors constantly monitor a pet’s vital signs and can notify the pet’s owner via a smartphone alert in the event of a medical emergency. Through PetPace’s mobile application pet owners can get an in-depth look into nearly every metric of their pet’s health. Recorded data is displayed in easy to understand graphical interface, making it easy to monitor specific aspects of a pet’s health and wellbeing over time. Weighing only 1.5 ounces, PetPace’s collar is lightweight, durable and waterproof, and comes in three sizes that fit dogs and cats as small as eight pounds.